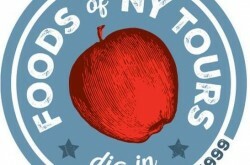 Food Tour Agency in New York, New York. Est. 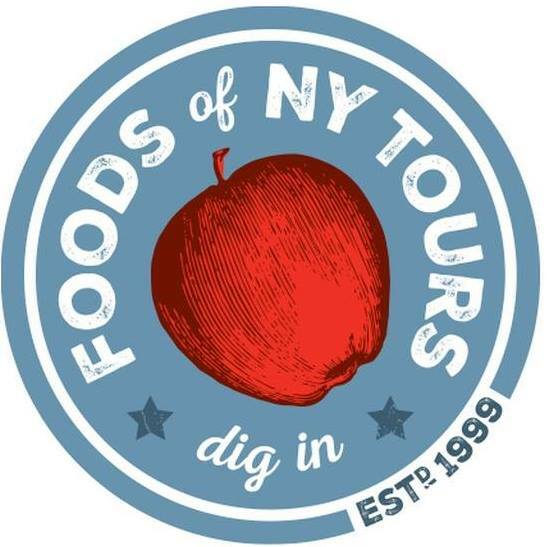 1999, Foods of New York Tours offer food tasting & cultural walking tours through NYC’s most delicious and historic neighborhoods. Experience the city from a new point of view. Call (212) 913-9964 for tickets.